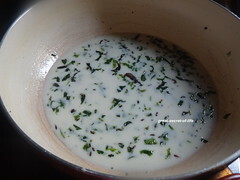 I Love all buttermilk based recipes. You can have this any time..It is quite refreshing and you can replace your frizzy drink with these kind of recipes. Generally I prefer flavoured buttermilk. It is also easy to add vegetables which normally kids don't eat.. 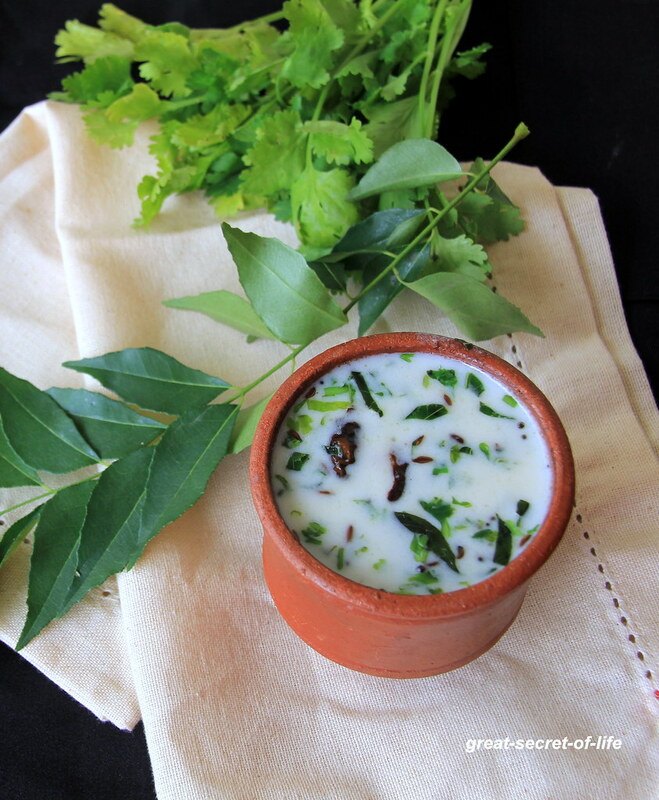 This buttermilk is very easy to make. 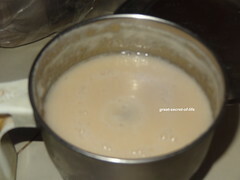 I have used store bought fat free buttermilk but you can make buttermilk from the homemade yogurt. I normally have this as part of my breakfast or even after my workout. 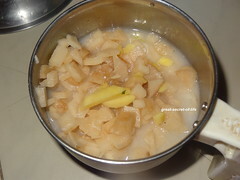 In a blendar / Mixie / Food processor take the chopped Banana Stem, Ginger and 1/4 cup water. 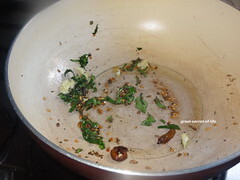 Heat oil and add Mustard seeds, Cumin seeds. Let it crackle. 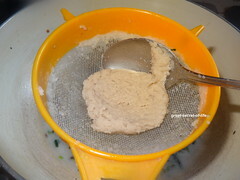 Add Urad dhal, Asafoetida , Crushed garlic. Fry till brown color. 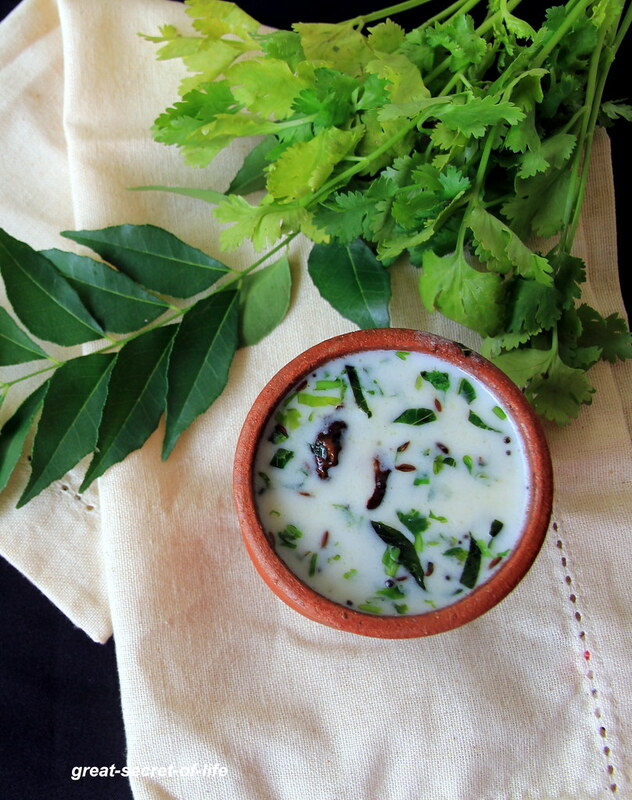 Switch it off and add curry leaves, Mint leaves and Coriander leaves. Now strain the Juice from grinded banana stem. 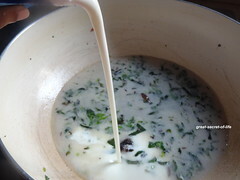 After 1 min Add butter milk and salt. Mix well. 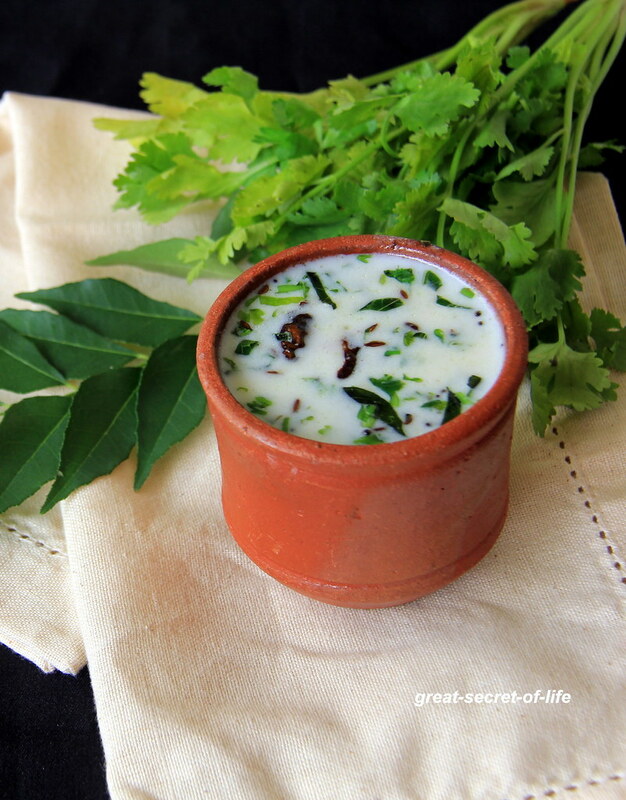 Its so much needed recipe especially during this summer months..
Bangalore is so hot now, I could gulp down cups and cups of this moru, healthy too.. Very interesting recipe. Beautiful and refreshing!